Increasing lamb weaning percentage is a major priority for the sheep industry with current average weaning percentages sitting at 77%. Nationally, approximately 40-42 million ewes are mated producing 30-32 million lambs. The number of lambs weaned is a function of conception rate and their subsequent survival. For farmers, more lambs weaned can lead to greater profits if the increase in lamb numbers can be achieved cost-effectively. Where low weaning rates result from low lamb survival, this presents issues for both farm profit and animal welfare. 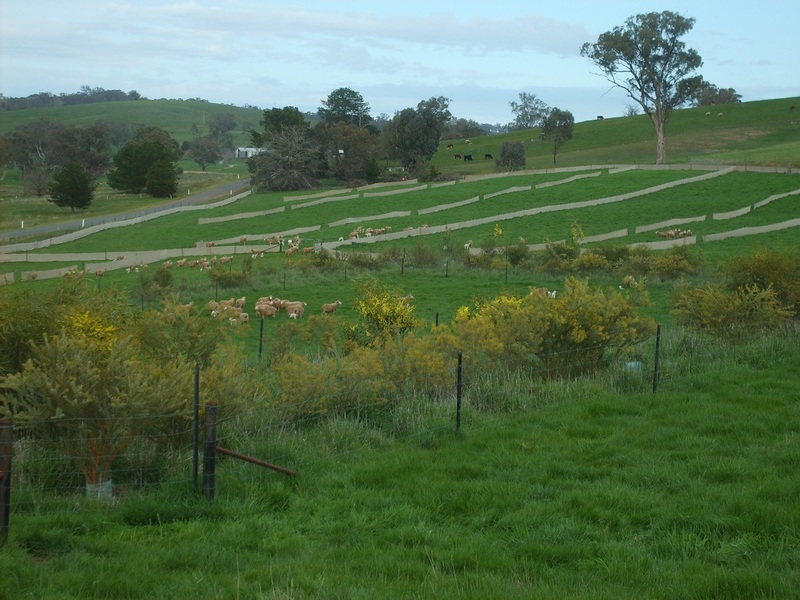 In south eastern Australia, the greatest number of flocks lamb between June and September. During these months it can be cold, wet and windy. In combination, these factors create a high risk of chill, which can lead to low lamb survival. Twins and triplets are more susceptible to poor lambing weather than singles. They expend more energy to maintain their body temperature due to their smaller size and larger surface area. In high risk areas, survival of less than 40% of twins has been observed. Singles are resilient, so to improve marking percentages, the focus needs to be on improving the survival of twin born lambs. The benefits of shelter vary depending on the risk of high chill, and the contribution of wind (as opposed to temperature) to the chill factor. 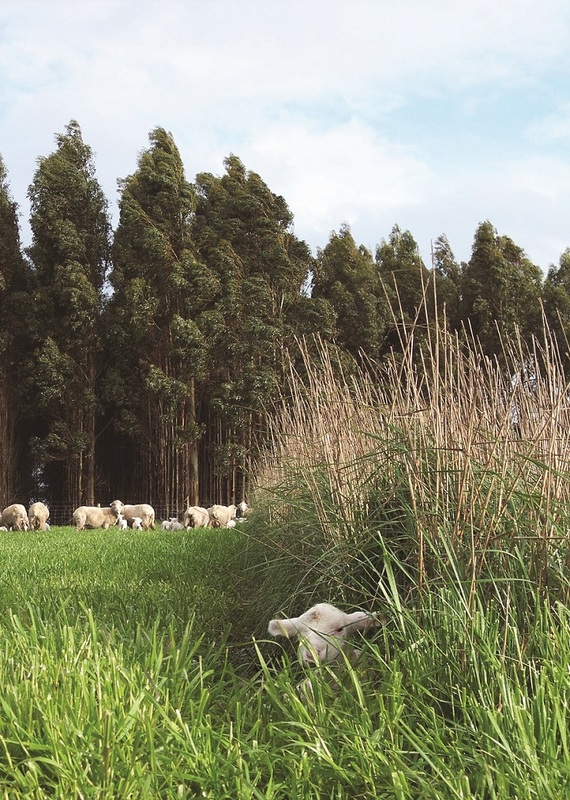 The Hamilton EverGraze Proof Site team tested the effect of grass hedgerows on the survival of lambs in a high chill risk environment, while the Wagga Wagga EverGraze Proof Site team tested the effect of shrubs, hessian and phalaris shelter in an environment with lower risk. Modelling was then used to determine the potential for shelter to improve lamb survival in a range of environments. Results can be found on the Shelter improves lamb survival page.